The value and benefits of meal prepping for weight loss are easy to explain but it isn’t common information. You must take these steps and apply these principles if you really want to get effective and lasting results from meal planning for weight loss. For access to our personalized Lean and Fit program specifically designed to lose weight and burn fat contact us below for detailed information and a free wellness evaluation. Let us know what health goals you want to achieve! 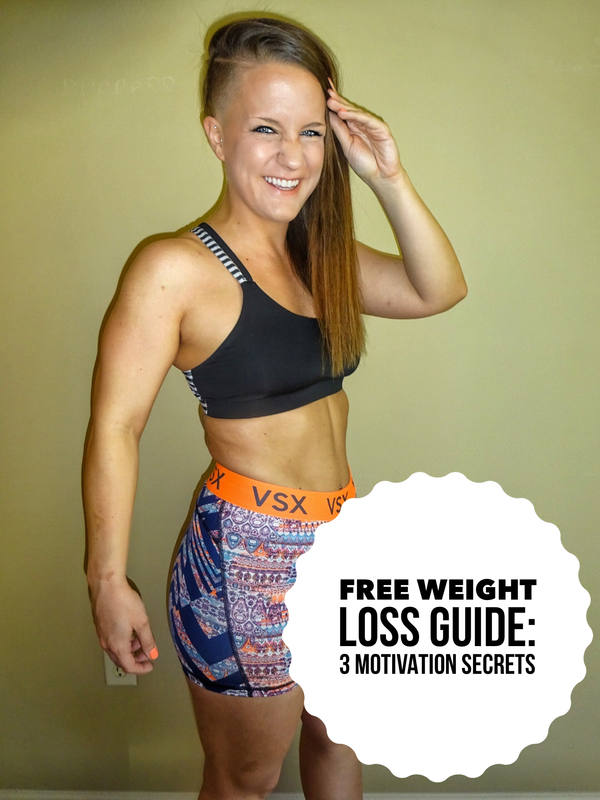 Are you wondering what the best diet plans weight loss are? Well I think I have an answer for you that you may have not been expecting. It’s a trick question because in all honestly no specific ‘diet’ is going to be the ultimate answer for your weight loss struggles. The real answer to long-term weight loss is to find a program that you can consistently follow until it becomes a fixed habit and leads to adopting a whole new lifestyle. You need to begin adopting some basic yet powerful principles that will help you lose weigh the immediate but also help you begin to adopt a completely new healthy lifestyle! These are tried and true principles to weight loss that can help you become a more healthy, disciplined eater and overall more confident in your abilities to make the right choices when it comes to food and living a healthy and centered lifestyle. I wrote on setting goals for weight loss here. The first goal to set would be your desired weight. Once you come up with and decide the exact weight you want to be then all the obstacles seem to become smaller because your focus will intensify and mind will become clear. After this keep track of all your daily activities: track how many steps you take, how many calories you eat, the amount of protein you consume and so on. Although weight loss can be absolutely achieved without vigorous fitness regimens or workout plans (80% Nutrition 20% Fitness) getting exercise is still very important. Burning calories and increasing your heart rate can help take your weight loss goals to a whole new level along with a nutritious and healthy, protein-rich meal plan. Overeating is such a common problem a good amount of people struggle with on a daily basis (Tips To Stop Overeating). Learning to control the size of portions you eat can make huge improvement in overall weight loss and increased energy levels. Adopting healthy meal replacement shakes is another great way to combat overeating. I’m going to go into more specifically meal prepping for weight loss in the next section so I’ll be a bit brief. However this is my point on why meal planning is so important for weight loss. It allows you to focus on a simple and healthy nutrition program that focuses on lean proteins, vegetables, fruits and whole grains. Along with meal replacement shakes and recommended nutritious recipes, filling snacks and workout routines, this is the best overall way to adopt a new lifestyle of healthy living. To effectively lose weight and maintain weight it takes eating healthy consistently and adopting a whole new healthy lifestyle. What’s the easiest way to adopt that new healthy lifestyle? So why is meal prepping important, and how can meal prepping for weight loss help? Meal prepping requires you to space out your meals which makes it easier each day to get up and know what you’re eating as well as when you’re eating it. Planning of meals itself makes the process of weight loss so much easier because there are no fearful thoughts of missing a meal or overeating. Also with meal planning comes tracking calories and nutrients which helps you gauge your results better and forces you to stick to your plan IF you want to reach your ultimate goal. An essential tip to meal prepping for weight loss is to cook more ingredients so that you will have leftovers for some of your other meals. For instance, if you cook a dinner one night with chicken, you can cook more of it than you need for dinner and the next day you can use that same cooked chicken to make a healthy salad for lunch. There are many other combinations similar to that you can use, but this just gives you the power of this main principle of weight loss. When you want to lose weight, as I have said before, it is absolutely essential that you focus on your desired weight as much as possible. This way you can keep focused on what you want and away from any other distractions. Well meal prepping helps a ton in this specific area because when you set up a healthy weekly meal plan you already know every decision you are making throughout the week. This way through a busy and hectic day you won’t go grab for the quick coffee and muffin because each meal is already planned out. Instead you grabbed the healthy and quick version, a delicious and healthy Formula 1 Healthy Meal Replacement Shake. This should provide lots of value to anyone looking to lose weight and is stuck or confused about the process and benefits of meal prepping. It’s simpler than it sounds but does take some disciplined work and a firm commitment to live a healthier lifestyle. I would appreciate if you would share this helpful information to someone you know struggling to lose weight and wanting personalized coaching that can help them reach the goals they have for themselves!